Car owners are normally concerned about the performance and the health of their car. The smallest and most common factors contribute towards the safety and optimal performance of an engine. 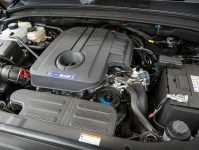 Therefore, it’s recommended that every car owner possesses some basic information of engine oil to ensure the long-life of engines for simple things like “how do you know when you need an oil change”. Most car owners only take mileage into consideration for an engine oil change. However, there are multiple additional factors that can trigger an early need for an engine oil change. We are going to discuss these elements, below, that can help you as a car owner schedule your next service appointment at the right instance. Why does oil go bad? During the day-to-day operability of an engine, contaminants begin to collect in the engine oil. Engine oil is intended to fight the remains of combustion including and not limited to carbon, acids and soot. Contamination over a period can reduce the key properties of engine oil such as purity and viscosity. Engine oils are mixed with additives that make them perform more efficiently. The exhaustion of additives results in oxidation, corrosion and engine wear and tear. It is therefore recommended by engine oil manufacturers to change oil after covering a certain distance or based on a certain time period. Clean and fresh oil can help with enhancing the performance of a vehicle, by keeping the engine healthy and well lubricated. 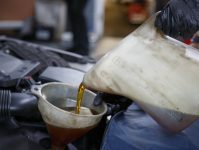 Similarly, when the engine oil fluid breaks down it starts affecting the engine inversely and gives away indications for an engine oil change. The cleanest form of clean engine oil gives away an amber color. After some time, the oil starts to darken in color as result of collecting the dirt from within the engine. The darker color of oil also indicates decreasing viscosity and increasing density or thickening. 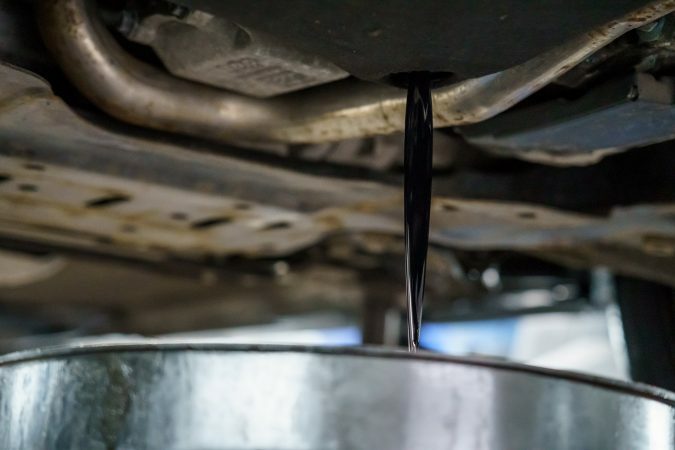 The most ideal way of knowing when the color of the engine oil is turning is to check the condition of the oil twice a month or after every other time you fill with fuel. The best way of doing so is to pull the dipstick from the engine, wipe it off clean and put it back in. When you remove it again and the oil shows a sign of darkening and thickness then the oil needs to be changed. During cold weather, it is normal for the engine to produce a translucent smoke. Basically, it is the hot air from the tailpipe mixing with the atmosphere and producing a vapour. This can also be a result of condensation of moisture that may have been collected in the exhaust system overnight. If there is a noticeable smoke emission from the exhaust that is an indication of an oil leak and the level of engine oil needs to be checked from the dipstick. If the amount of engine oil is sufficient then the problem may reside in the engine and needs to be properly diagnosed by a professional. Black and blue color smoke emission can mean a weaker engine, but several other factors may contribute towards it as well. Therefore, a proper diagnosis would be the best way to go from there. When metal rubs on metal it creates friction, which produces heat and results in wear and tear of engine parts. Engine oil keeps the metal lubricated and creates a protective layer between engine parts that eradicates the friction. When the fluid deteriorates, the lubrication is no more effected and results in louder engine noise. 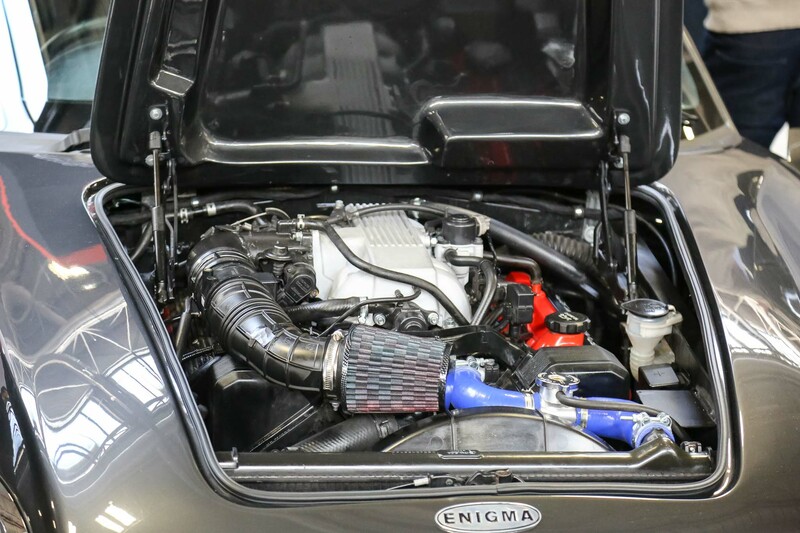 Over longer time periods the noise can turn into knocking and even roaring to let you know that your engine needs an oil change as soon as possible. Illumination of the engine check light in the dashboard is an indication of a lower than optimum level of oil in the engine. The engine oil level needs to be checked immediately with the help of the dipstick, if the dipstick shows a low amount of oil in the engine, you need to get the oil changed immediately. Some vehicles have the ability to indicate via the check light that the engine is prone to damage and corrective measures need to be taken immediately. This is one of the most alarming indications for an engine oil change being over-due. The smell can mean that there is a leakage in the engine and it usually is a result of the engine oil being mixed with gas. This is usually an indication that the engine is at a higher temperature than normal. Overheating of the engine can cause grave damage to the car and even ignite a flame in worst scenarios. Every vehicle comes with certain specifications and this in turn means that it requires a certain amount and quality of engine oil. 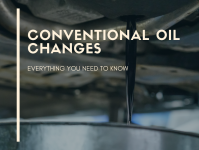 Most car owners take mileage as an indication for oil change, but it must be kept in mind that every oil is designed to run for a certain amount of mileage. 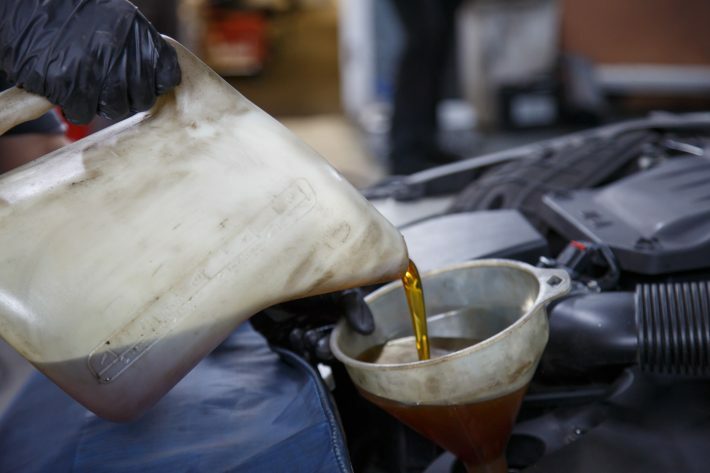 Some engine oils may last longer than others, but the recommendation is to have the engine oil replaced after 10,000 miles or 12 months of time. This may vary with your car, speak to your local mechanic. The best way to check the compatibility of engine oil with a vehicle is to read the owner’s manual. Motor Oil Disposal – Where To Get Rid Of Waste Oil?